Leading off this week’s column: Weller shared this excellent post that recommends Maker Faires for exposing kids to robotics, circuitry, and computer hardware. 3M’s post teaches us about Evaptainers and how they’re helping to eliminate food waste in the developing world. If you’re designing the perfect laboratory workstation, this post by Treston USA is a must read. Puritan shared this enlightening piece about how researchers have cut DNA separation time down to minutes by using a special glass microchip. 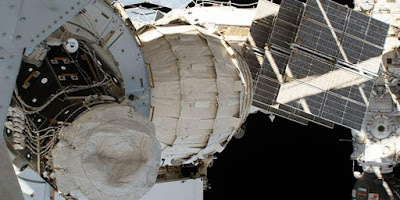 If humanity wants to explore deep space, they’ll need the NASA research into radiation shields discussed in this post from 3D Printing Industry. 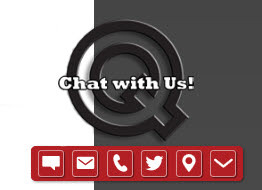 And we close out this week’s column with a post about QSource.com’s new Engagement Bar.